Being charged with assault in New York City is an extremely serious legal matter. If you are convicted, you risk facing thousands of dollars in fines, and years or even decades in prison. You will also receive a criminal record, which greatly increases the difficulty of finding employment. Despite laws designed to protect former offenders from employment discrimination, many employers are unwilling to hire a person who has been convicted of violent crimes. Furthermore, a felony assault conviction will strip you of your gun rights. 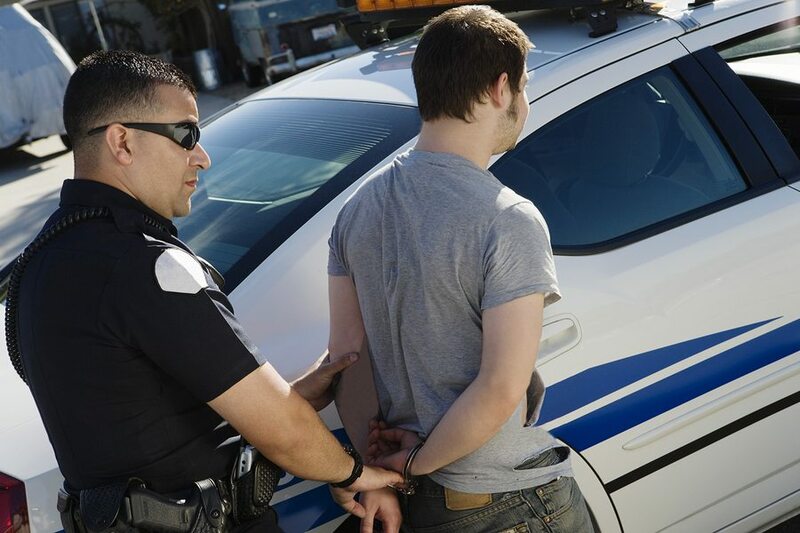 If you or someone you love was arrested for fighting in New York City, it’s critically important that you contact a skilled criminal attorney as soon as possible. The New York defense lawyers of Sullivan & Galleshaw have more than 30 years of experience handling felony and misdemeanor assault charges. We handle arrests, desk appearance tickets (DAT), and criminal charges in Queens, Manhattan, and Brooklyn. To set up a free consultation, call our law offices at (800) 730-0135. We will keep your information confidential. Assault can be charged under an extremely broad range of circumstances, ranging from minor fistfights and scuffles to the infliction of serious injuries involving weapons. If the injuries to the victim are exceptionally severe, or are inflicted with a vehicle, the defendant can be charged with a separate offense called aggravated assault or vehicular assault. Were You or a Family Member Arrested for Assault Under NY Penal Law 120? Article 120 of the NY Penal Law divides assault charges into three categories: third degree, second degree, and first degree, with first degree being the most serious. Crimes are also categorized by class. Assault offenses range from Class A misdemeanors – the most serious type of misdemeanor – to Class B felonies. The way a defendant is charged depends on the circumstances of the alleged attack, as described below. Injures another person by acting recklessly. Negligently or carelessly injures someone by using a dangerous or deadly weapon. Under New York law, the term “deadly weapon” includes various guns, knives, clubs, and brass knuckles. As the charges become more severe, the offense escalates from a misdemeanor to a felony, which has greater repercussions for the defendant. Intentionally causes serious New York law defines serious injury as any injury which causes death, major long-term disfigurement, the “loss or impairment” of an organ, or a major risk of death. Injures someone who works as a nurse, firefighter, paramedic, police officer, or other jobs which serve public safety, including teachers and public transportation workers. Commits assault while in jail or prison. Is at least 18 years old and injures a victim who is younger than 11 years old. Injures a victim who is at least 65 years old. The defendant must be at least 10 years younger than the victim. Intentionally causes serious injury by using a dangerous or deadly weapon. Intentionally disfigures or disables the victim. Seriously injures somebody while committing or fleeing from the scene of a felony. Depending on the circumstances of the alleged attack, you may be able to raise various defenses: for example, that you acted in self-defense, that you did not act intentionally, that it was physically impossible for you to have injured the victim in the way being alleged, or that the victim was not injured. 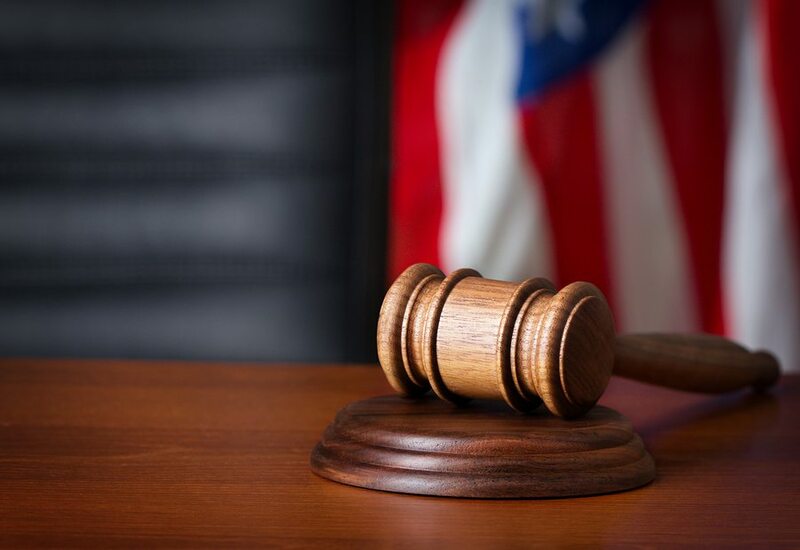 We will examine every detail of the alleged attack to determine what sort of legal strategy is most appropriate for aggressively defending your case. Fine – Either $5,000 or double the amount the defendant gained from committing the crime, whichever number is higher. Sentencing may be enhanced if the assault was committed as a hate crime, or a crime targeting the victim upon the basis of race, religion, ethnicity, or other attributes. Felony assault charges bypass the Class C designation, proceeding straight from Class D to Class B. That’s a potential sentencing difference of about 20 years. However, your attorney may be able to persuade the prosecutor to reduce your charges, meaning you would face lighter penalties. It may even be possible to have the charges dropped, or the case dismissed. In addition to court-ordered penalties like incarceration, criminal fines, and victim restitution (compensation), you will also be burdened with the weight of a criminal record. Your criminal history will be accessible to your employers, coworkers, lenders, landlord, and anyone else who decides to conduct a background check. With a violent offense in your history, you may have a difficult time being hired for jobs or obtaining the licenses and certifications you need to be successful in your job field, especially if you want to become a teacher or work with children. If you or a loved one has been arrested for assault in New York City, the time to start exploring your defense strategy is now. To set up a free and completely confidential case evaluation, call the law offices of Sullivan & Galleshaw at (800) 730-0135 today.